You are wise to look into this hot topic and to seek professional advice on how to reduce EMF exposure. I am an EMF inspector providing services in St Catharines and surrounding area. 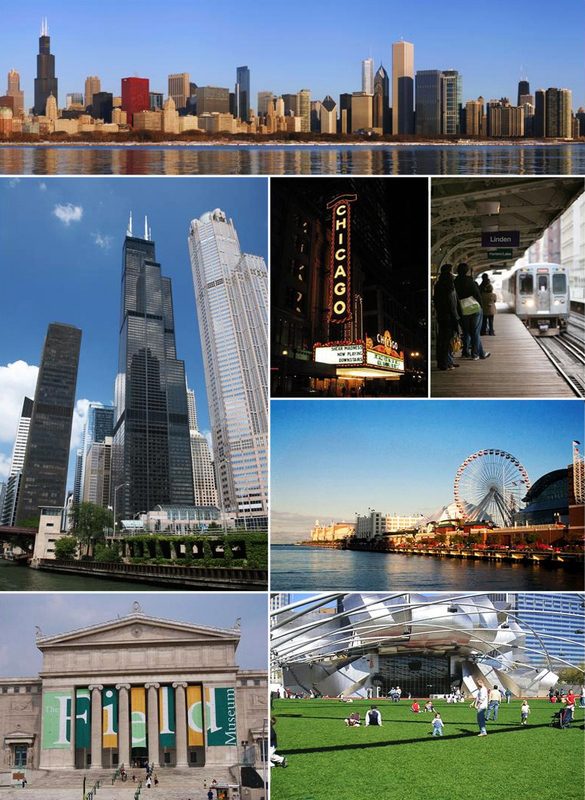 My experience and background includes hundreds of inspections all over Ontario and the U.S. and hundreds of hours of research and professional development. About our equipment and methodologies. I use 3 different professional EMF meters to measure EMFs. I will give you a verbal summary of findings and recommendations on the spot. Shortly after, I provide the results of the survey in a written report. It will show the location and intensity of EMFs within the property and gives detailed practical steps on how they can be eliminated or avoided at minimal, or no cost. One of the solutions I might recommend is the installation of Graham-Stetzer filters. They filter out much of the dangerous high frequency energy. We’re getting reports of health changing results from our clients. Note, it is entirely up to you whether to deploy the filter or not. All in all, my team and I take a serious yet practical approach. We understand the need for balance in our approach to modern society’s ever increasing use of technologies that potentially encroach upon our health. Balance. Yet being serious about reducing our risks. EMF Home Inspections offers professional consulting services to address your concerns on electromagnetic radiation. We use professional testing equipment covering a range of electromagnetic frequencies that can potentially affect your health and wellbeing. EMF Assessments are available for both residential homes and the office. We ensure our EMF measurements are taken at strategic points in your home or office. Readings are then recorded to map out the strongest areas of concern and sources of harmful EMR. We then come up with the best strategy to implement protection and mitigation solutions. We do this on the spot during our visit and then provide a more comprehensive written report covering the full extent of solutions and mitigation techniques. For both the residential customer and commercial customer, what’s important is where you spend most of your time. Thus bedrooms and family rooms get high priority at home and your workspace gets the attention at the office. Magnetic Fields – High voltage power lines, transformers, electronics, appliances, etc. Electric Fields and Dirty Electricity – Household / office wiring, appliances, cables, computer equipment, etc. Radio Frequency Fields – mobile devices (cell phones, tablets, cordless phones), and commercially: broadcasting, medical and industrial sources. Stray Electrical Currents on water or gas pipes from electrical wiring errors. Body Voltage – measuring the electrical charge on your body. We look forward to helping you with your EMF concerns. Testing for EMF radiation before you purchase a new home or for your existing home. What you need to know. This type of radiation is the one that’s linked to serious health effects most often. For example the connection that research has shown between power lines and childhood leukemia. Magnetic fields radiate from power lines, building wiring, lights, appliances — that is, things that are powered by electricity. For this, we measure in units called milligauss (mG). 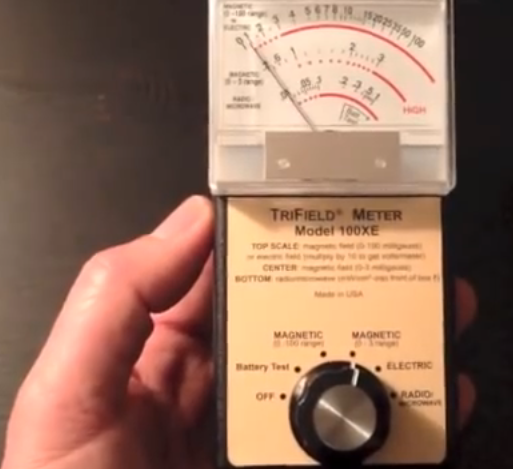 Our meter of choice for this type of EMF is the Trifield Meter Model 100XE. It is a proven leader for magnetic field testing. It is extremely sensitive and accurate. It measures down to 0.2 mG. Note: you want to see below 2 mG and ideally below 1 mG to avoid health problems. 0.5 and below are even better. These are responsible for the other half of the electro-magnetic equation and also radiate from power lines, wiring, lights, appliances, etc. Electric fields can also affect optimal health in humans and animals. We measure them in units of volts (V), or volts per meter (V/M). For this type of EMF, we use the ESI 24 EMF meter, made in Germany. It tests for all 3 types of EMF fields, so we use it to corroborate our other meters’ readings, and rely on it heavily for the electric and RF readings. 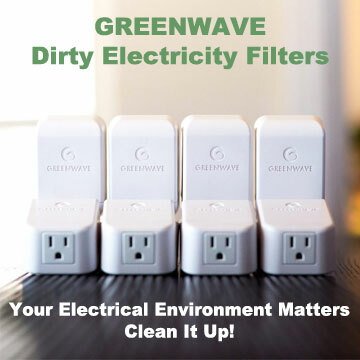 A note about electrosmog: also known as electrical pollution or dirty electricity, we use the STETZERiZER® Microsurge Meter by Graham-Stetzer, which is designed to separate the power line frequency to detect and respond to low level high frequency voltages caused by transients and harmonics on power lines. This meter is plugged into wall outlets one by one to determine where dirty electricity exists. STETZERiZER® filters are installed in the outlets with the highest readings. “RF” for short, these are also referred to as High frequency. This includes microwaves coming from cell towers, cellular phones, microwave ovens, TV, radio towers, cordless phones, WiFi, and electronic devices. RF is usually measured in units of microwatts per centimeter squared (μW/cm²). For this type of EMF, we use the ESI 24 EMF meter. We can come to your home or office to do an EMF inspection. We use each of the meters described above when we test for harmful EMF fields. We can also rent these meters to you for subsequent needs. Studies are emerging that indicate EMF-caused damage to human tissue, cellular structure and the nervous system. We’re here to help you measure, identify and reduce the potential harms of electromagnetic fields. We sell and install Stetzer filters and do EMF home inspections in Toronto Ontario and surrounding area.